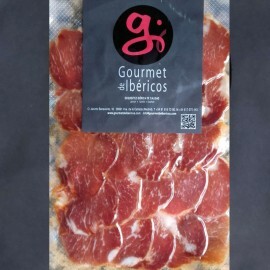 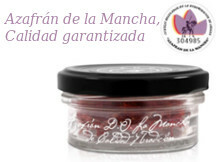 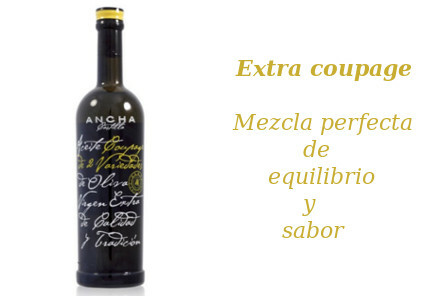 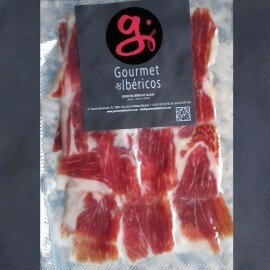 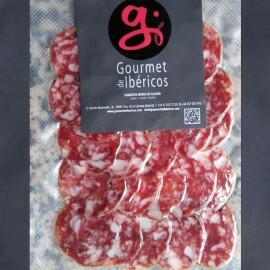 Gourmet Iberian products from Extremadura. 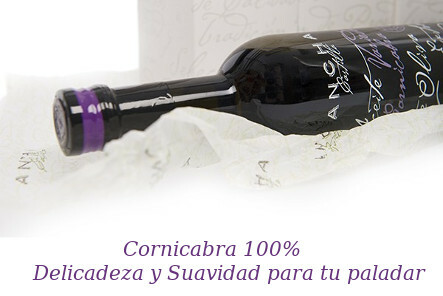 Tradition and genuine taste. 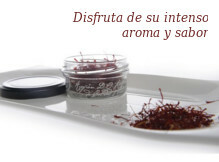 Dehesa de Extremadura There are 67 products. 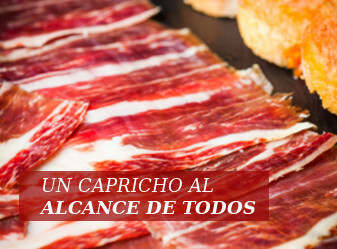 Delightful shoulder-hams. 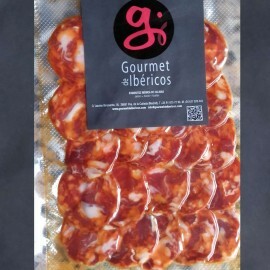 Real Iberian taste. 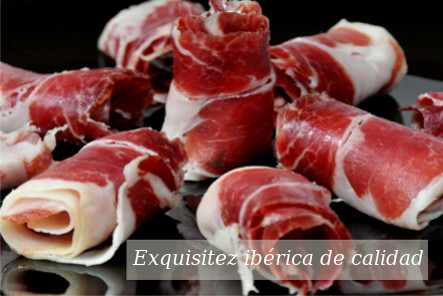 The best selection of sliced ham, shoulder-ham, salami, chorizo and loin from Extremadura.